This velvety, classic smoothie highlights the sweetness of coconut. The distinct coconut flavor is accented with cinnamon and banana for a creamy and decadent drink. It is very easy to make, yet still tastes amazing. This smoothie goes back to the basics, keeping things simple and classic for coconut lovers. It is the ideal treat for a hot summer day. 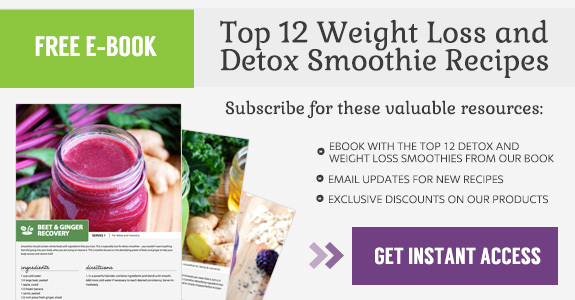 This drink is too delicious to pass up, and is more of a treat than other kinds of smoothies. Since coconut milk is naturally high in fat, this should be an occasional indulgence rather than a daily habit. Coconut milk is now available in many different forms. It comes boxed, or canned, and rarely straight from a coconut. Full-fat coconut milk can load on the calories, so I usually use lite canned coconut milk. It’s up to your personal taste though. I am not a fan of coconut milk from a box, so I usually turn to the canned version. I chill the coconut milk before using it in a smoothie such as this, which thickens it even further. 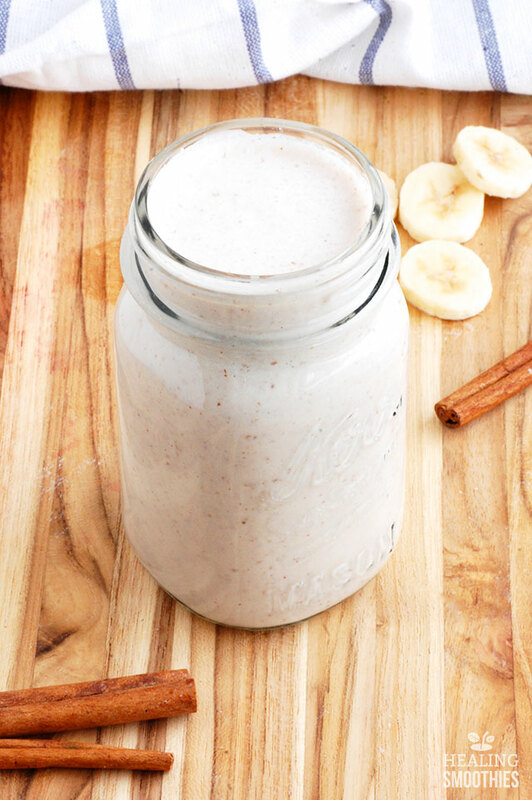 For some, just the taste of coconut is enough to draw you in to this smoothie recipe. For others, coconut milk makes a wonderful alternative to dairy. This recipe is a great option for people who are lactose intolerant, and coconut milk even provides its own health benefits. Not all fats are created equally. The high fat content of coconut milk is composed of short and medium chain fatty acids, which contain lauric acid. Lauric acid is antibacterial and antiviral, effective at ridding the body of viruses. In addition, coconut milk provides magnesium, potassium, and phosphorous. Magnesium regulates your blood pressure, while potassium maintains energy levels. Phosphorous takes on a similar role to calcium by helping to strengthen your bones. Coconut milk also nourishes your skin and hair, improving your appearance on the outside while nourishing the inside. Combining coconut with another basic tropical fruit makes this smoothie even richer. 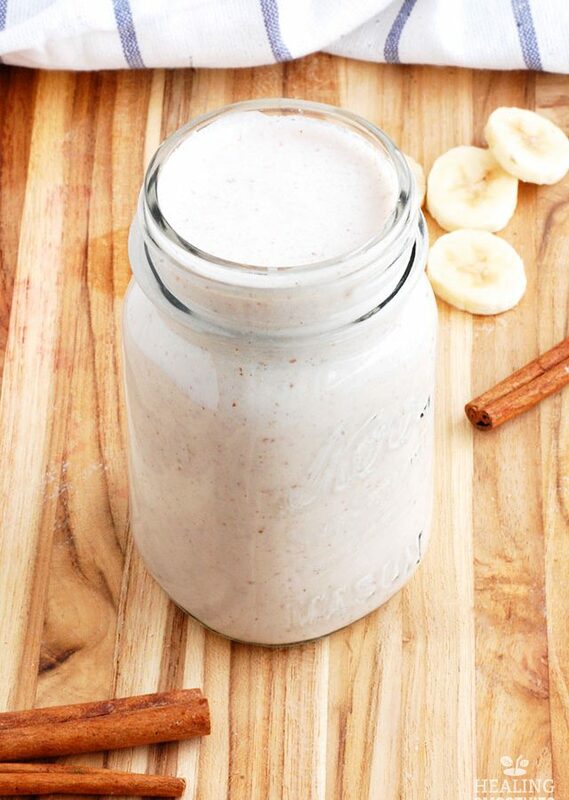 Banana adds a little natural sweetness to the smoothie, and also helps with the creaminess. 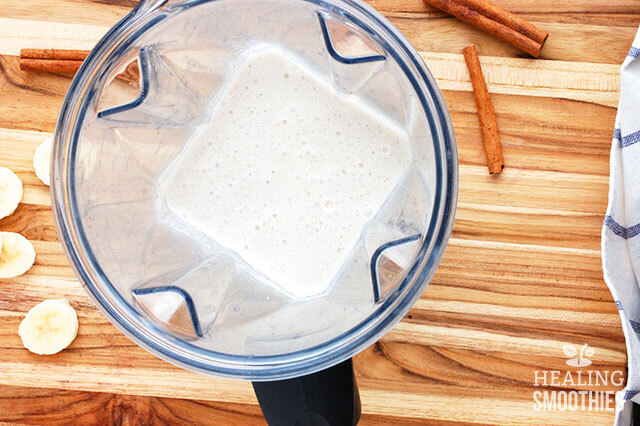 Cinnamon gives this smoothie a taste almost similar to horchata. 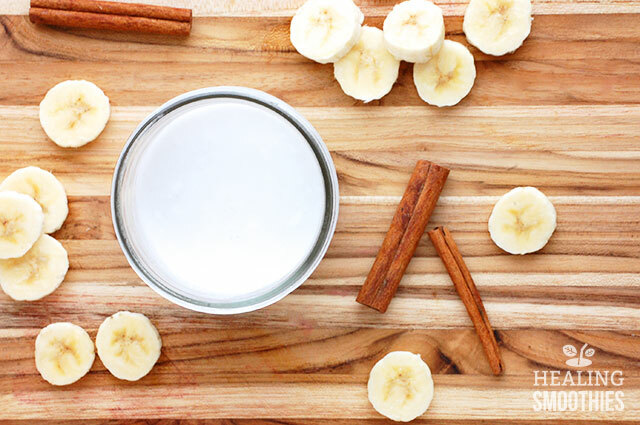 Sometimes, it’s best to keep things simple, as with this delightful coconut milk smoothie. Hello, I’m diabetic type2 plus have high blood pressure. I would like a recipe for a smoothie that I can make that would help both if it is at all possible. Thank you in advance.